23CL274 is a prehistoric site on property managed and protected by the US Army Corp of Engineers. 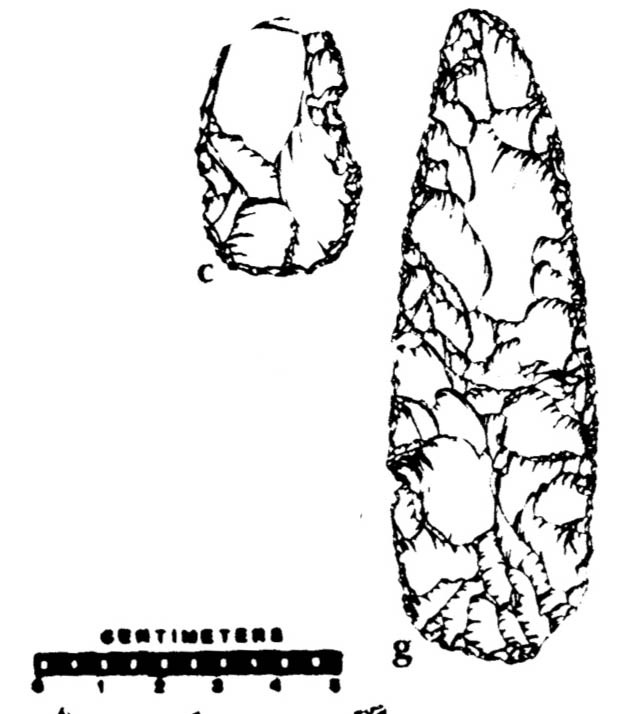 The site was recorded with the Archaeological Survey of Missouri in 1976 by Professor Pat O'Brien from the University of Kansas. Scraper and knife from 23CL274.